Divorce almost never happens as the result of one single event. There is almost always a series of events that leads to the end of a marriage. In a fascinating move, Huffington Post asked those on Twitter to tweet #themomentIknew and open up about when they knew their marriages were over. 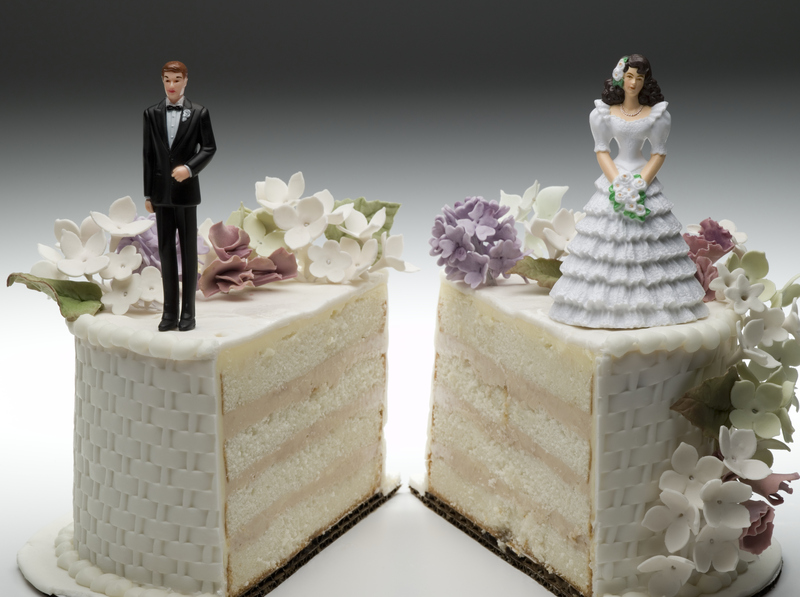 As we all know, divorces don’t simply happen. Even when there is a trauma and someone cheats or someone else lies or screams, there is always some underlying cause as well. People grow apart. They stop communication. They stop being there for one another. Even so, there is almost always a moment when it all ends. That’s the moment at the heart of Huffington Post’s questions: When did you know? #themomentiknew when he proposed to me after breaking up with me for another girl he was "in love with"
@HuffPostDivorce #themomentiknew he told our 1 year old daughter to get on her knees and say please. When she asked for a diaper change. Five different women, five different moments. The only unifying factor here is that there was a moment that clarified it all. Anyone who has ever broken up or gotten divorced knows how that works. I know for me, when I broke up with my live-in fiance, there’d been a series of tough moments between us. But it was the night where he followed me to a dinner with my friends and watched outside the window that I truly knew we needed to end. It was like the clearest moment. This needs to end. It doesn’t make it easy. Breaking up never is. But this Huffington Post tag has been around for a couple years and keeps getting resurrected for a reason. Breakups happen. People have terrible experiences. But these moments of clarity make it a little easier to know when to say when. Did you have a single moment you knew you had to end things?